On 23rd June 2018 the 29th edition of one of the largest presentations of both modern and historical military vehicles and equipment in Europe will take place in Zadní Bahna near Strašice, Czech Republic. Military re-enactment clubs will stage historical demonstrations and the program will show different aspects of the defence of the Czech Republic by the Czech Army, Czech Police and the Fire and Rescue Corps. On 23rd June 2018 the 29th edition of one of the largest presentations of both modern and historical military vehicles and equipment in Europe will take place in Zadní Bahna near Strašice, Czech Republic. Military re-enactment clubs will stage demonstrations of dramatic and interesting moments of the Great War (1914–1918), and operations from both Eastern and Western fronts of the Second World War, and from the Protectorate Böhmen und Mähren (1939–1945). As per tradition this year’s edition will display tracked and wheeled vehicles from the The Museum on the Demarcation Line in Rokycany. The program will show different aspects of the defence of the Czech Republic. The event is primarily designed to demonstrate the preparedness of the Czech soldiers, police and other security bodies of the Czech Republic to defend the country and its citizens. 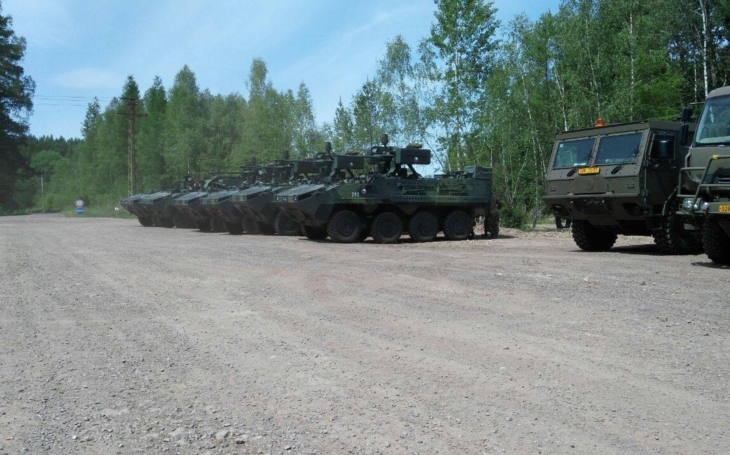 From the military point of view the public demonstration will show training, procedures and tactics of combat troops, staff service, and combat support units. 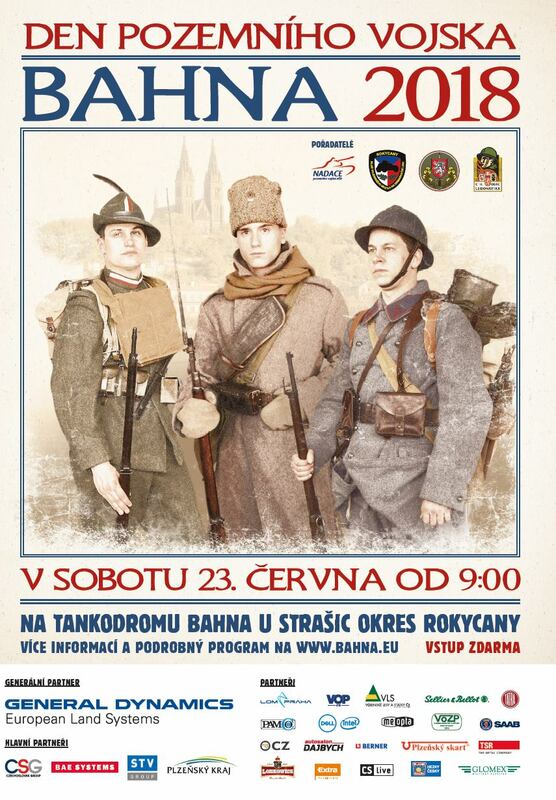 The event is organised by the Ground Forces Command, with the cooperation of Czech Army Ground Forces Foundation, The Museum on the Demarkation Line in Rokycany, the Czechoslovak Legion Community, and military re-enactment clubs. Change of program reserved, the entrance is free.